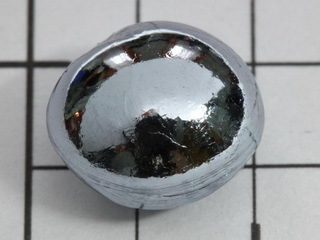 Osmium was discovered in 1803 by Smithson Tennant in London, England. 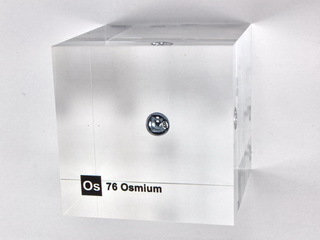 Osmium is a member of the platinum group of metals and is commonly found in conjunction with these elements (abundancy is 1 x 10-4 ppm in the earth's crust). The mixed metals can be extracted from the ore with aqua regia, followed by treatment of the soluble and insoluble portions in various ways. 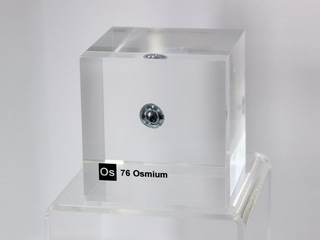 Osmium is found in both portions and is removed as the volatile tetroxide, which can then be reduced. 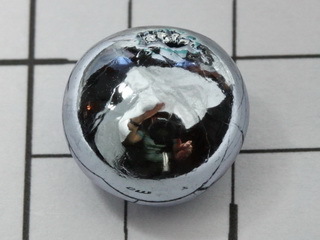 Pure osmium is silver in color and is the densest of all metals. It has a pungent smell, due to the formation of osmium tetroxide Applications for osmium include its use as an alloying constituent with other group metals, the resultant alloys being extremely hard (e.g. 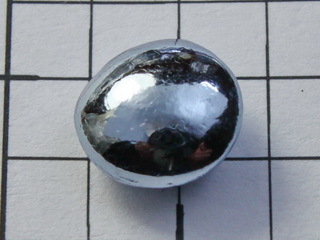 osmiridium, a naturally occuring alloy of osmium and iridium which is extremely hard and is used for the tips of pen nibs). 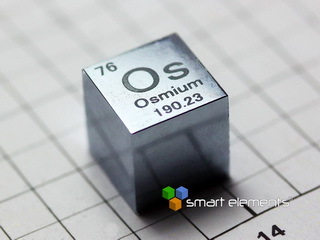 Osmium can also be used as a powerful catalyst in gas reactions. 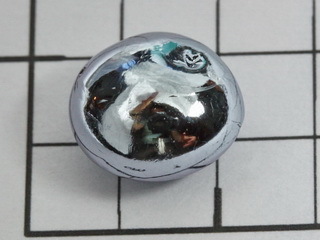 Big Osmium melted bead, 2.07 grams 99,95% purity! 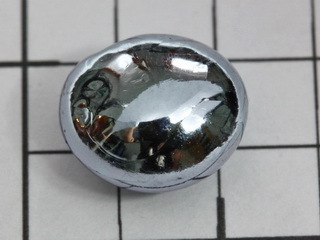 Big Osmium melted bead, 5.03 grams 99,95% purity! 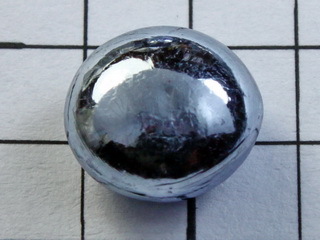 Big Osmium melted bead, 4.98 grams 99,95% purity! Big Osmium melted bead, 4.95 grams 99,95% purity! Big Osmium melted bead, 5.15 grams 99,95% purity! Big Osmium melted bead, 5.16 grams 99,95% purity! Big Osmium melted bead, 4.92 grams 99,95% purity! Big Osmium melted bead, 5.12 grams 99,95% purity!